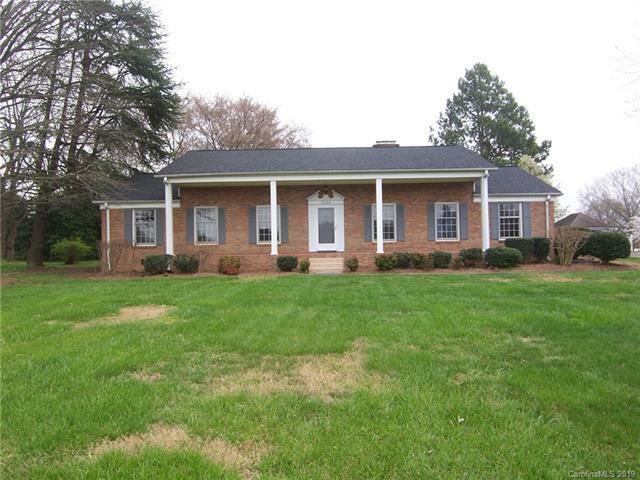 4 bedroom 2 bath brick ranch style home on approximately 1.7 acres in Oak Springs subdivision. 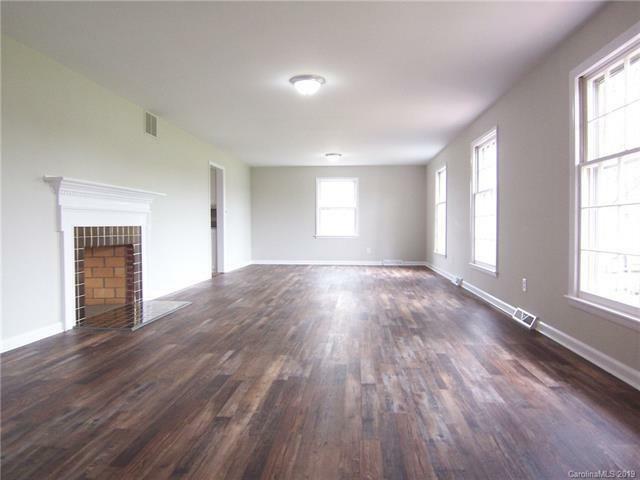 It has been completely renovated & updated. There is a new roof, new kitchen with granite counter tops & new stainless appliances. The baths have been updated with granite counter tops. 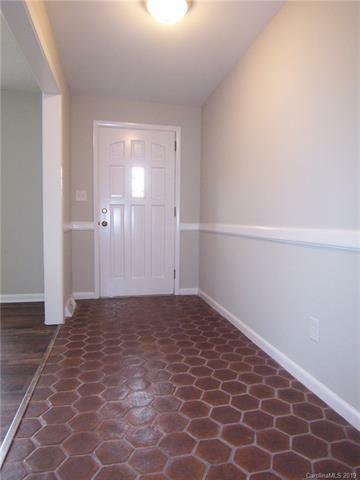 The home has new flooring & new lighting & has been freshly painted with neutral colors through out. The rooms are large. The living room & the family room both have fire places. The family room has built-ins. There is a large covered front porch. The double carport is at the rear of the house. This property has beautiful landscaping. There is a gazebo with trellis in the back yard. The storage building remains. This is a corner lot with a circle drive, off of Fallston Road and Woodland Drive. 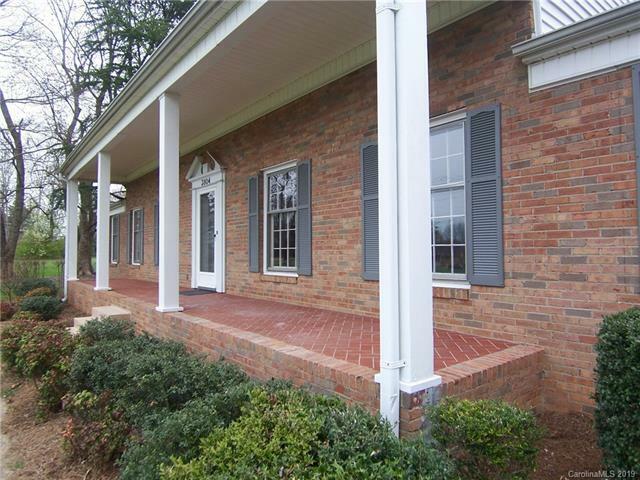 The home has approximately 2,154 square feet of heated living area.